Searching for a watch that stands apart from the crowd? Look no further than our edit, including Akribos XXIV, Joshua & Sons and August Steiner among others, these timepieces embody style, class and elegance fit for any occasion. 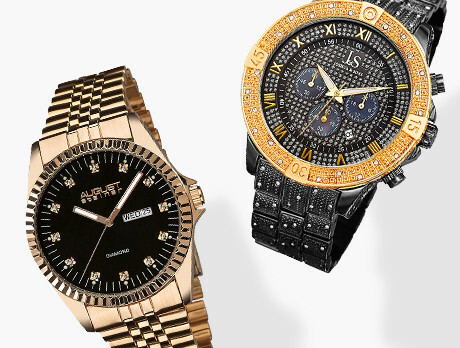 Including pieces from sporty, formal, ultra luxe and more – arrive in sophistication with one of these incredible watches.